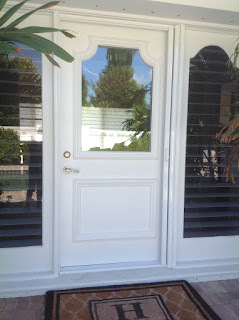 The Official Screenmobile Corporation Blog: Is a Retractable Screen Door Right for Your Home? 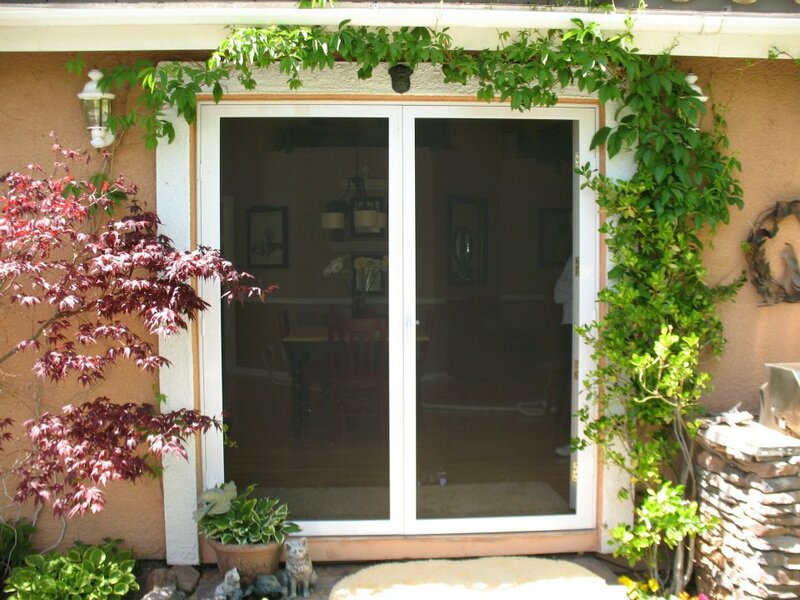 Is a Retractable Screen Door Right for Your Home? You remember the roll-up blinds of yesterday, but do you know how their technology has been redesigned? 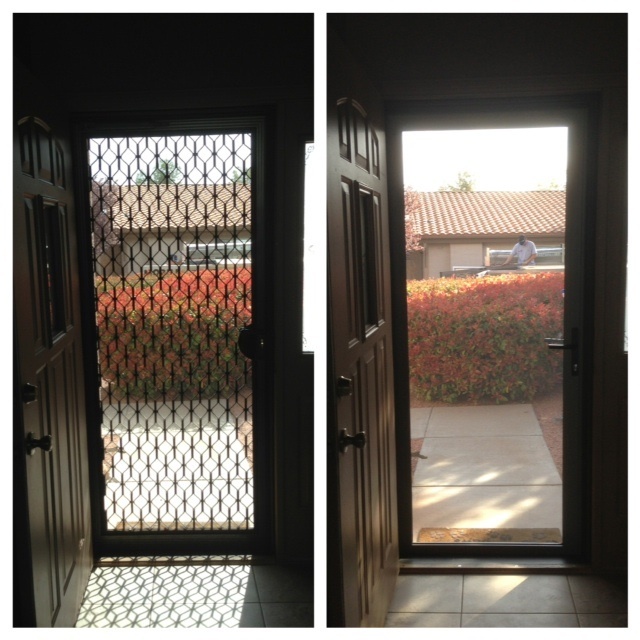 Are you aware that this improved technology is now being used on screen doors? It is and home owners absolutely love them. Enjoy the sounds of nature and breathe clean, fresh air inside your home. A new retractable screen door lets the gentle breezes into your home and also adds beautiful curb appeal. Screens can retract into the slim tube or cassette at the side of your door frame. And if you are the distinguished type that wants perfect functionality and uncompromising beauty, you can even have designer retractable screen doors, made to your specifications. Retractable screen doors are designed to fit almost any household doorway or window opening as well as in-swinging or out-swinging single doorways, and double French doorways. Even sliding patio doorways can easily be fitted for a retractable screen door to provide the perfect contemporary look you are sure to enjoy. Retractable screen doors utilize similar technology as the old roll-up blinds, but they have been updated and advanced to work vertically or horizontally. The issue of sticking and stopping where you don’t want them to has been solved. These screen doors have proven themselves to be extremely dependable. You won’t come home to find that your dog has run through it because you can have any type of screen installed in them that you want. Don’t let the fact that you have a dog or cat keep you from having the screen doors that you desire. Install a pet screen in them. If you have a problem with bugs or ticks, which can carry Lyme disease, just install the standard screen to keep all of those unwanted insects out of your house. 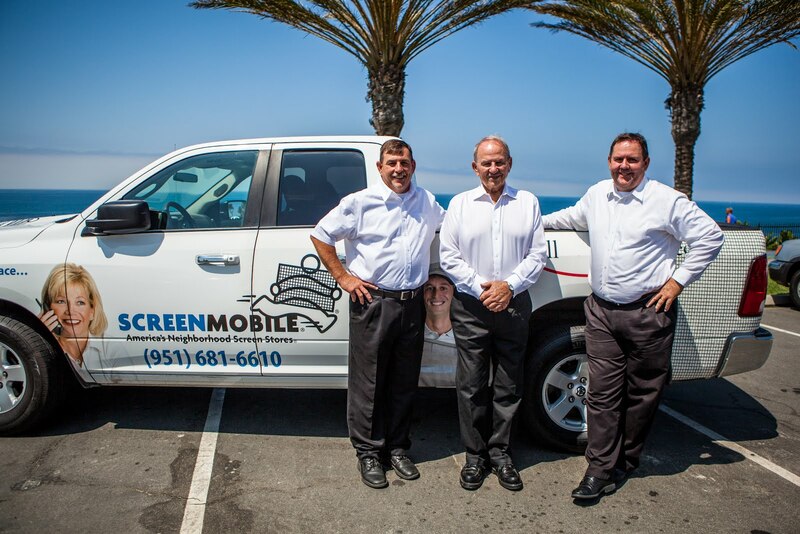 You have many options and any Screenmobile would be happy to talk to you about your specific situation.